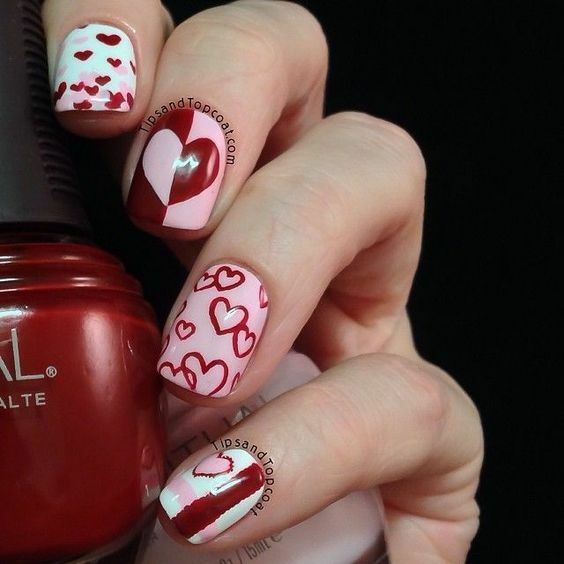 From the basics to advanced, you’ll find everything valentine nails here. 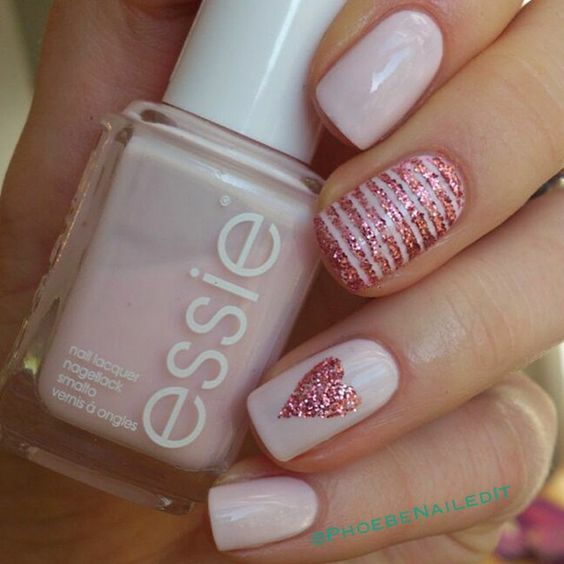 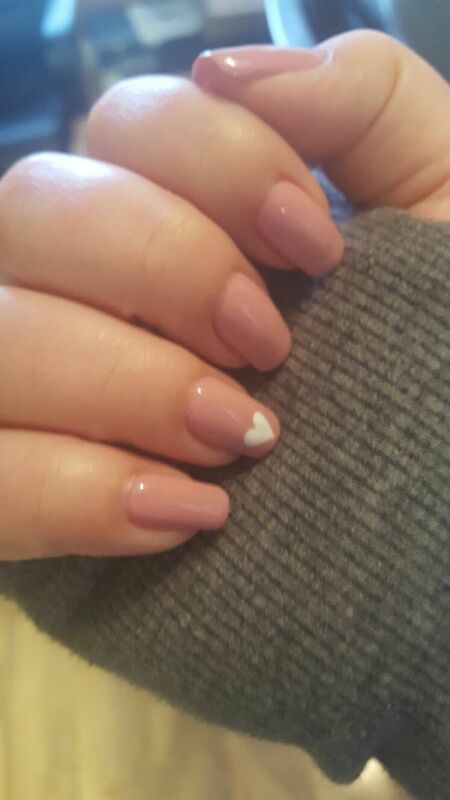 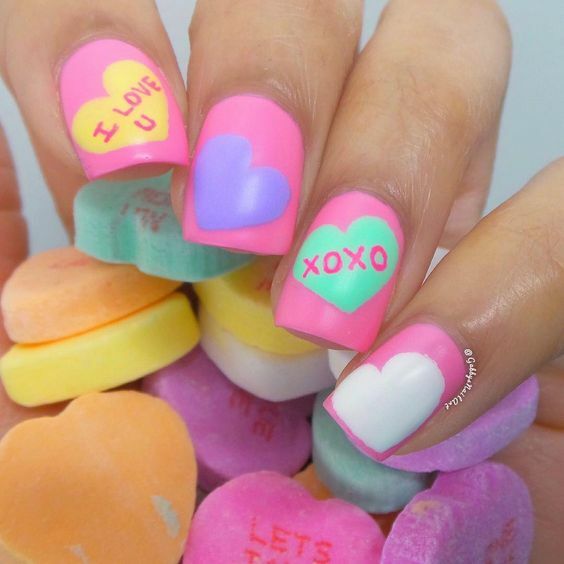 Whether you’re celebrating V-day or not, it’s the perfect excuse to dress up your nails with a sweet & adorable mani. 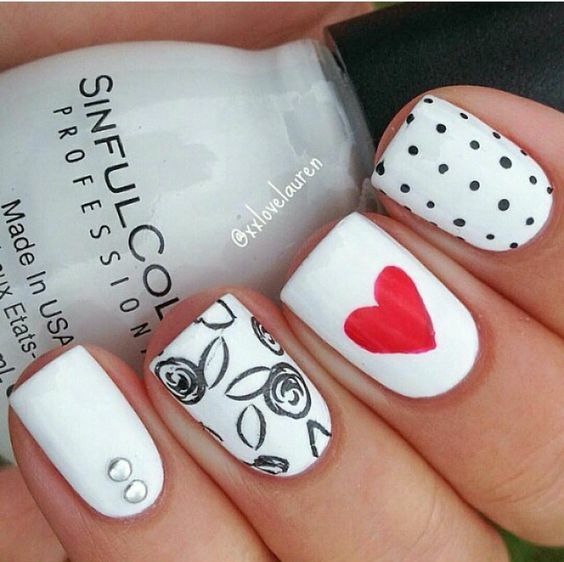 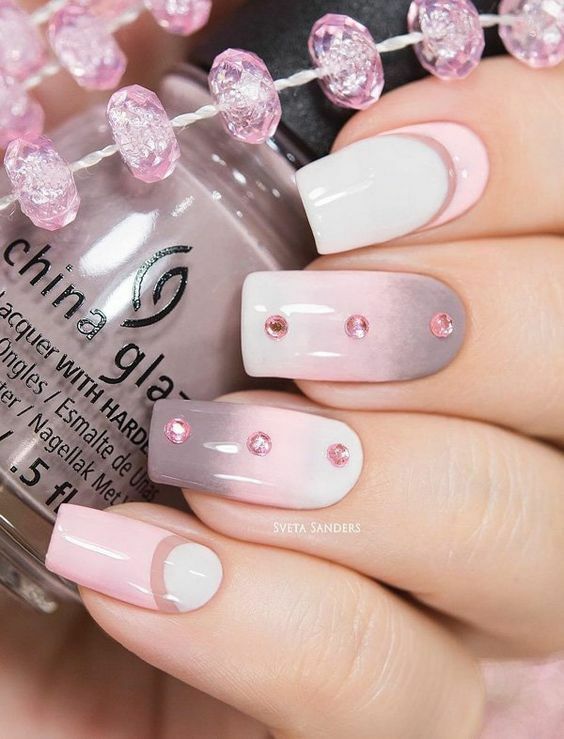 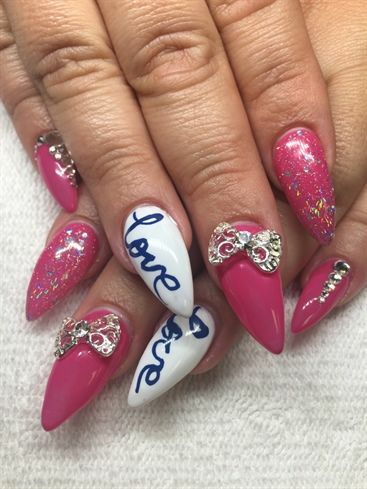 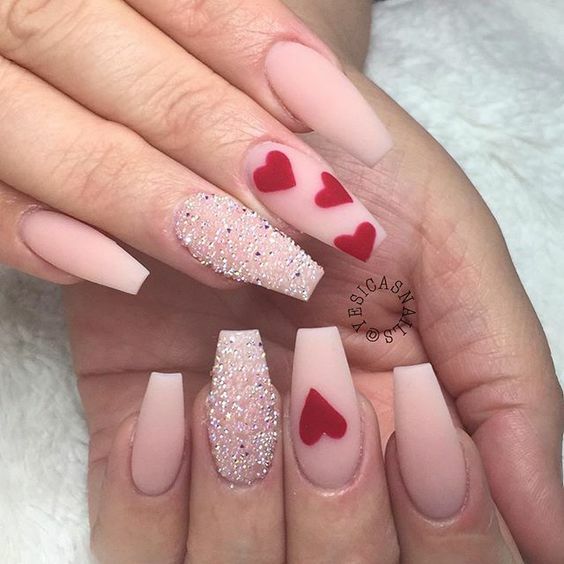 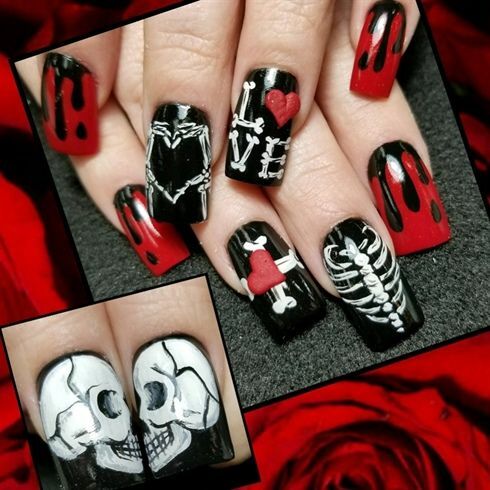 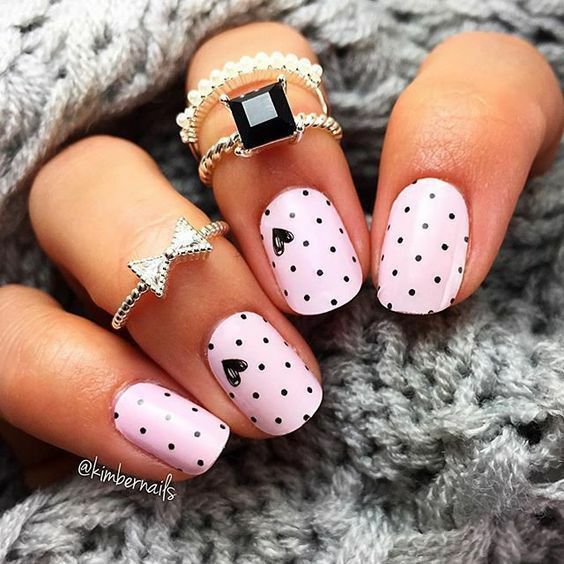 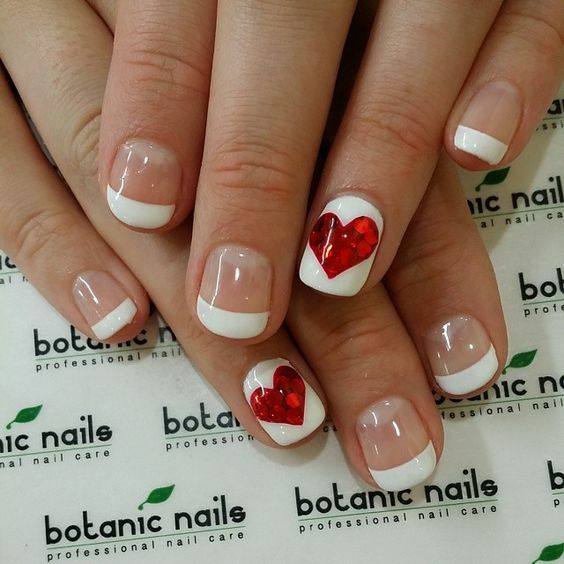 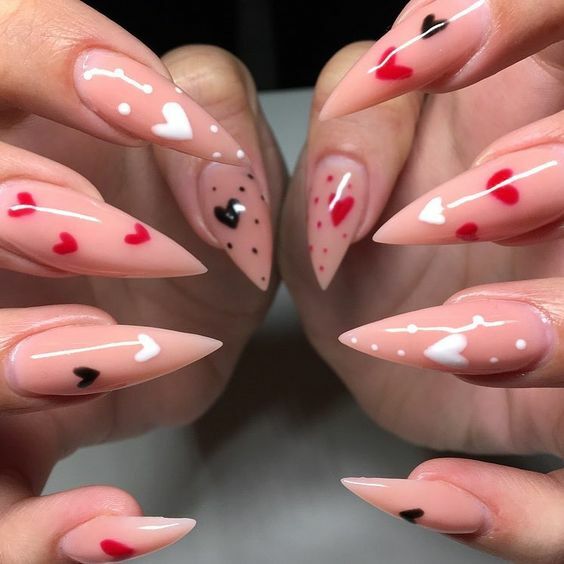 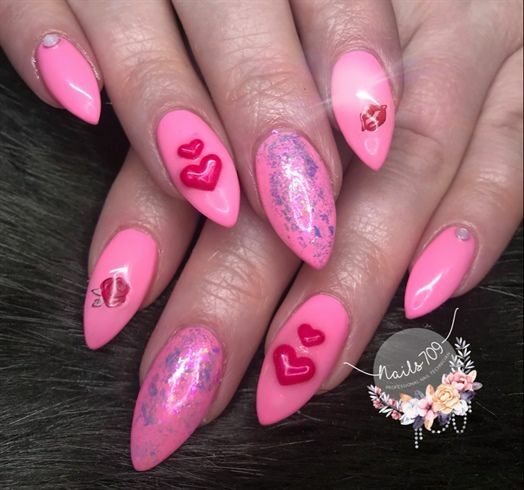 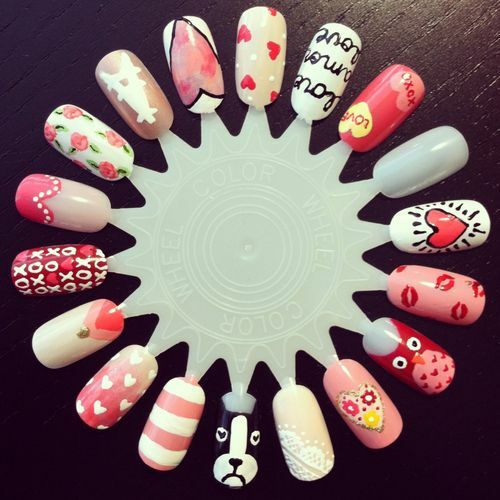 Here’s a bunch of Valentine’s Day nails art designs that will def leave you inspired to polish off your Valentine’s look! 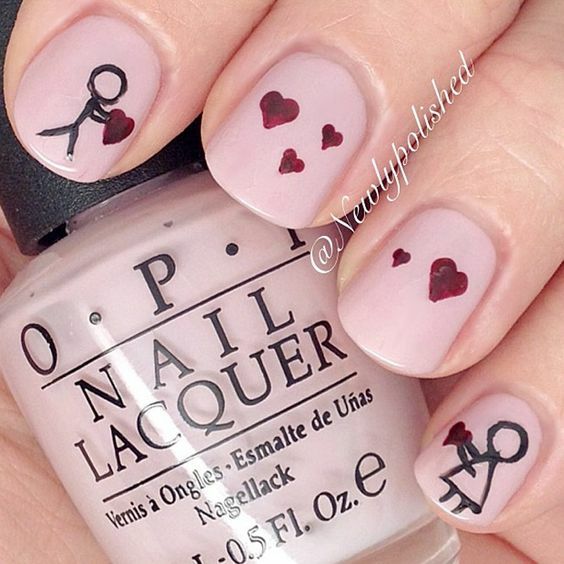 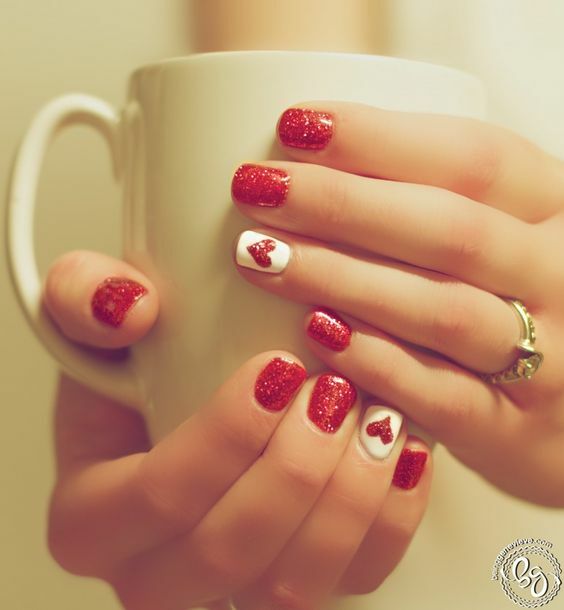 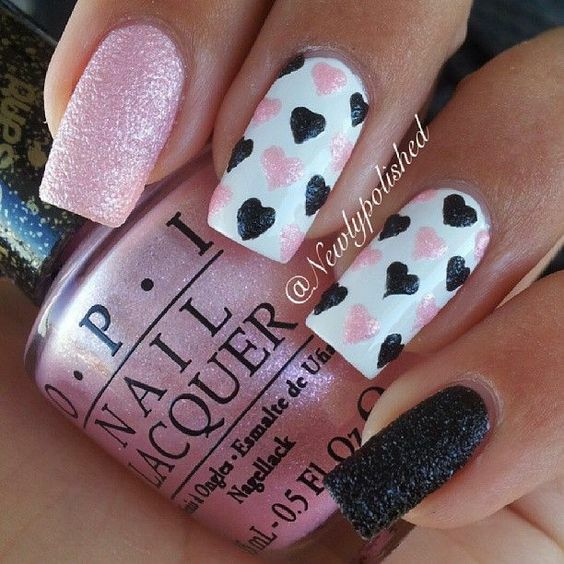 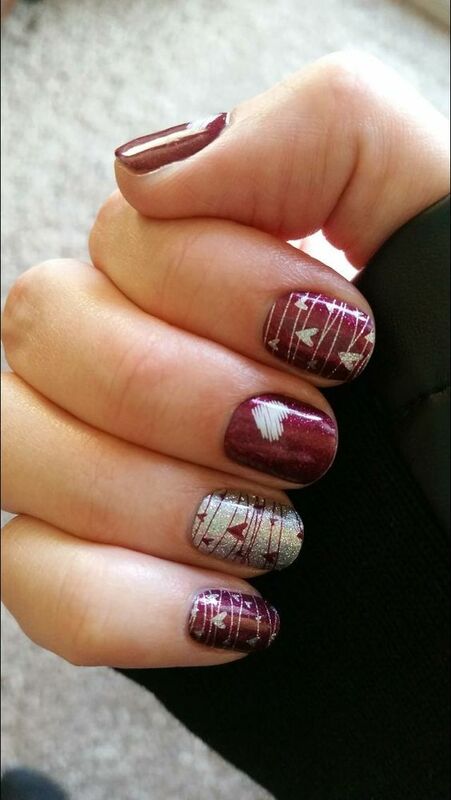 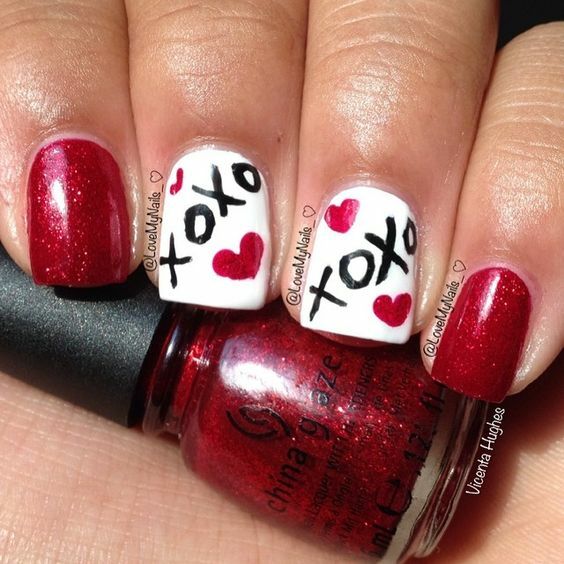 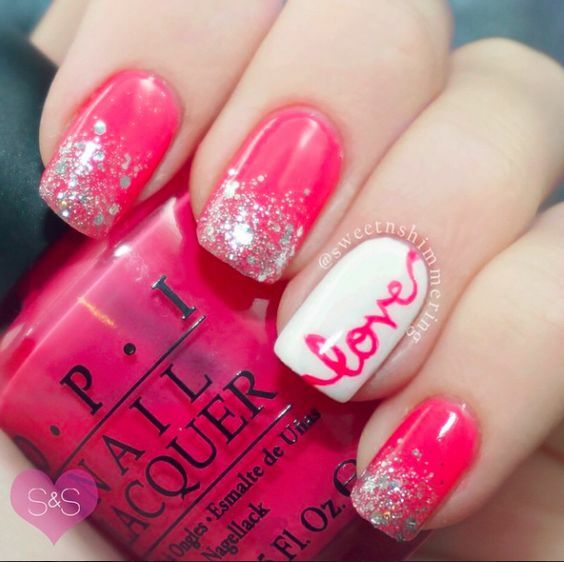 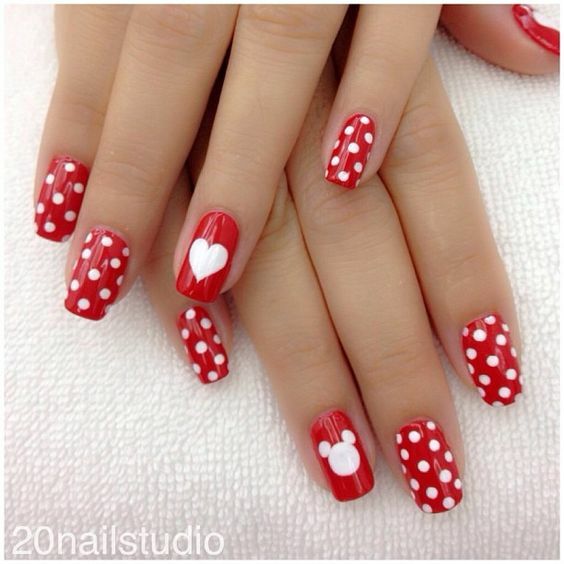 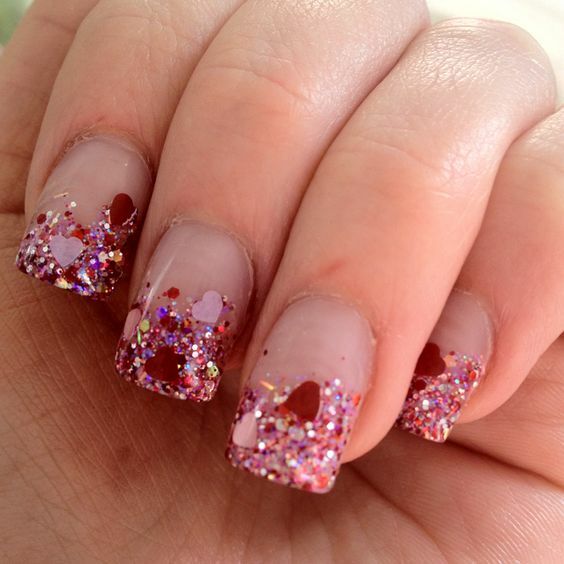 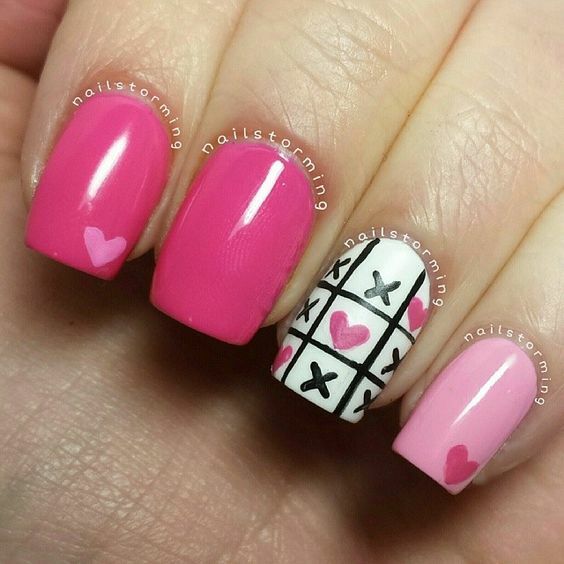 Valentine Nails Aww… If only I “did” my nails… I would L<3VE this! 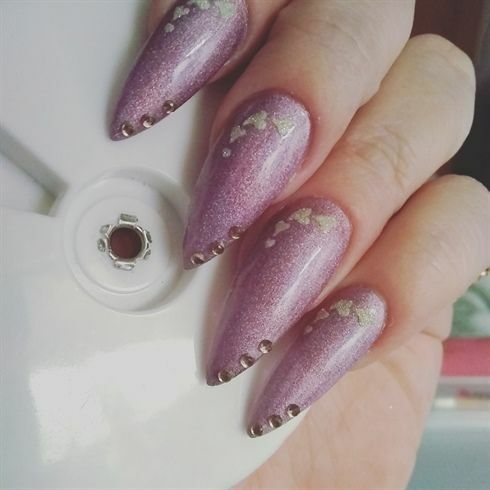 But...too many critters, too many nail casualties... Lol! 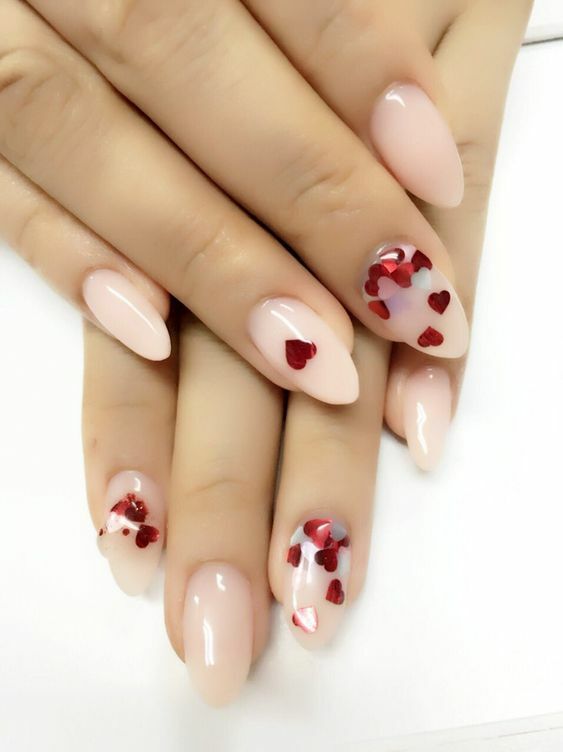 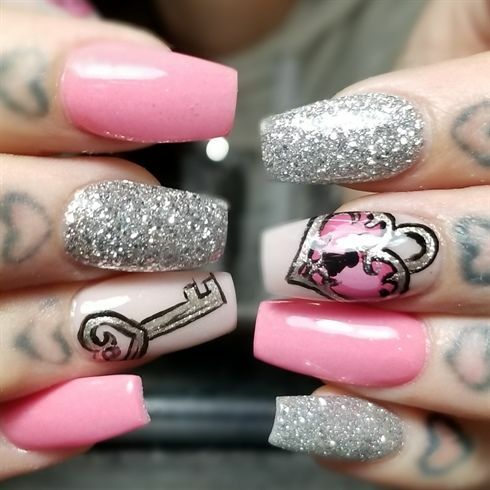 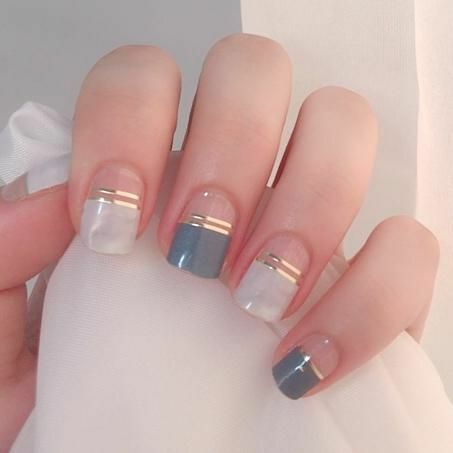 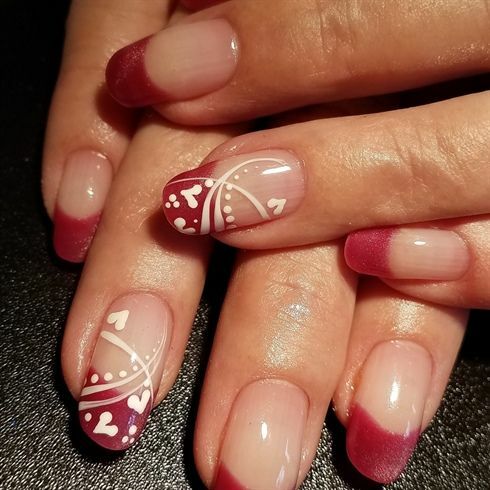 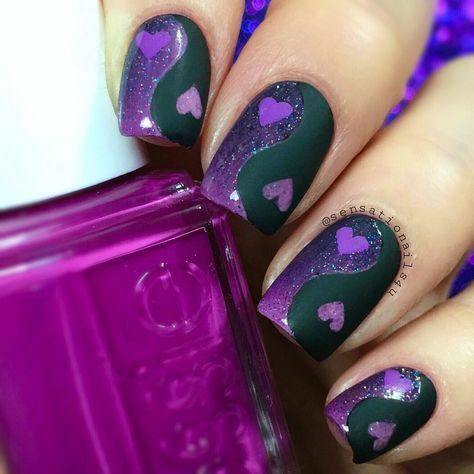 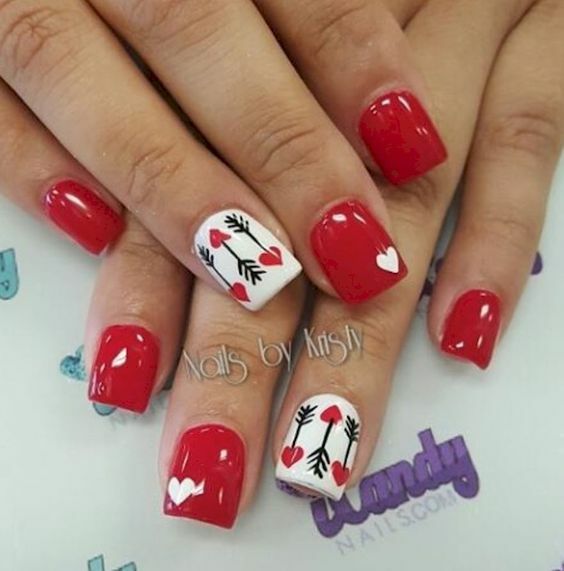 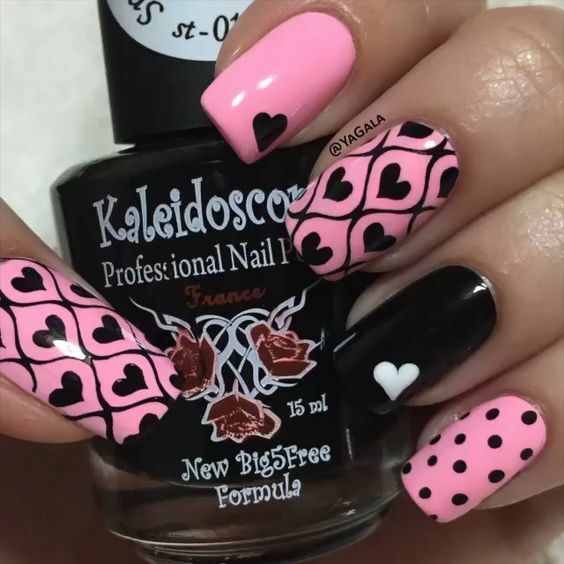 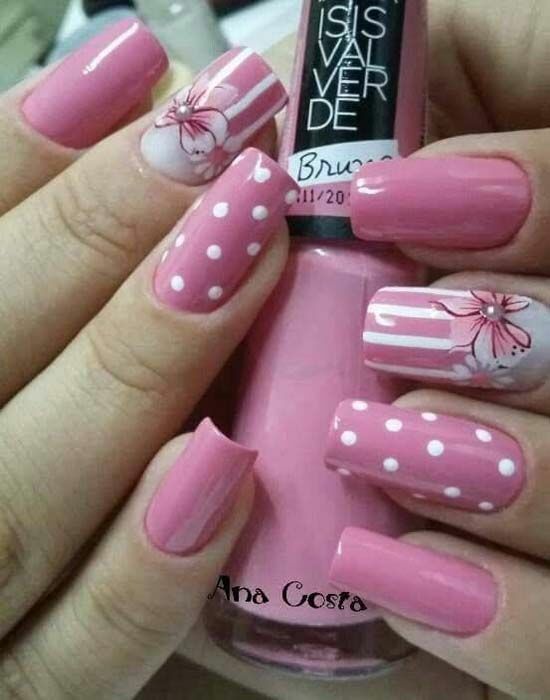 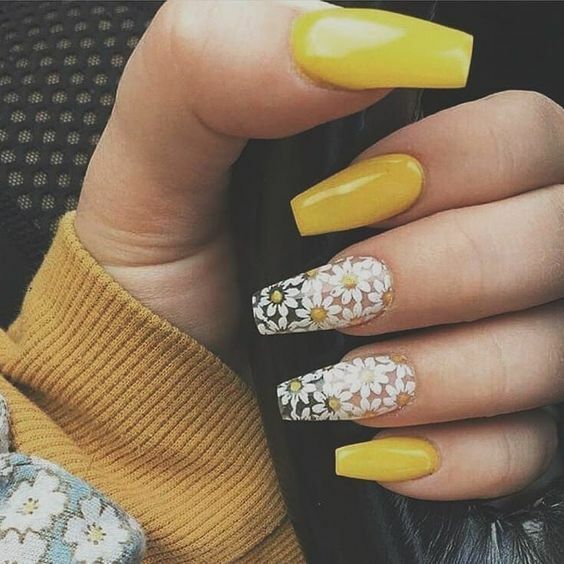 Creative Nail Art Designs for Valentine’s Day 2019 provides you with a little assistance in choosing the best Nail Art Designs for Valentine’s Day 2019.